Generate new business by distributing your tours on the leading consumer marketplaces and deal sites. 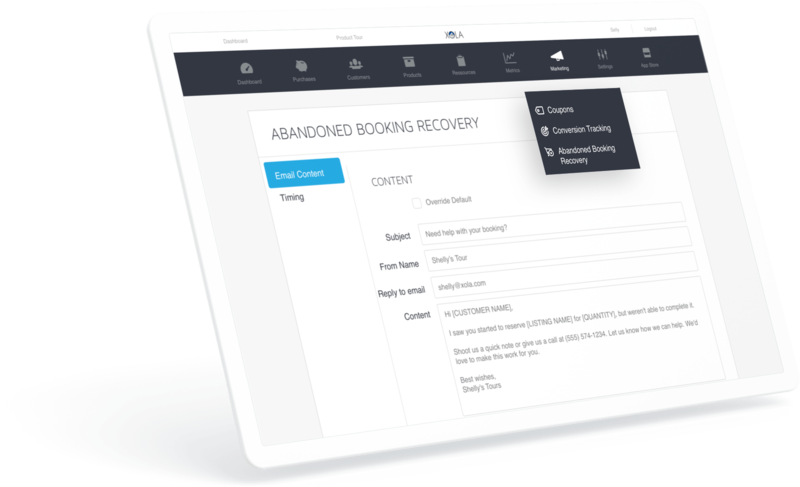 Capture more bookings with automated consumer interventions, such as cart abandonment remarketing. Increase customer lifetime values with activity packages, gifts, store credit, and more. Easily track and report on marketing campaign performance and ROI. Tie revenue to marketing spend on Facebook, Google, or any other advertising platform with Xola’s integrations for Facebook Pixel, Google Analytics Ecommerce, and custom conversion tracking. Develop your brand reputation by rising to the top of TripAdvisor and Yelp with Xola’s automated customer review program. Easily ensure your customers have a consistent experience with your brand, from website visit to checkout to guest communication with Xola. Half of tour and activity reservations are made on the operator’s website. Unleash the full potential of your website by delivering a beautiful web checkout experience with Xola. 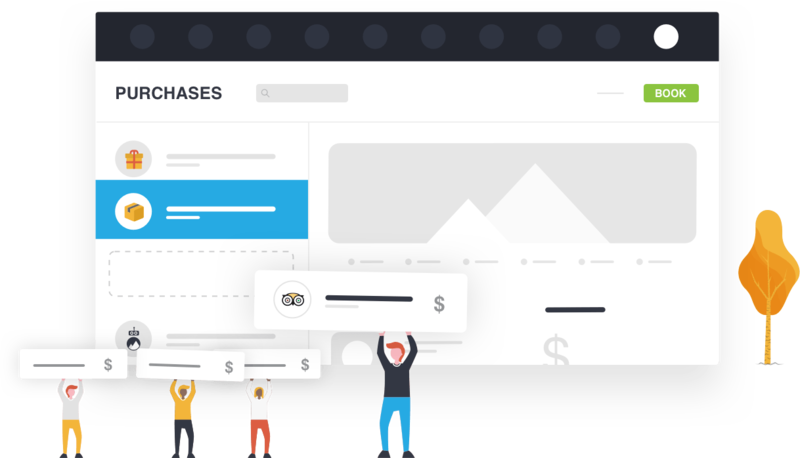 Simply add Xola’s optimized web checkout to your site, or use the Xola Booking Plugin for WordPress to instantly create a highly converting storefront, activity pages, and checkout. Attract new customers on deal sites, increase order values with activity packages, and let happy customers spread the love with gifts. With Xola setting up packages, discounts and gifts take mere seconds, and advanced restrictions on usage are available all the way down to the time of day. Capture more booking and increase order values with Xola’s automated marketing tools. These tools intervene in various points of the customer journey and motivate customers to book using last spot notifications to drive urgency, abandoned booking remarketing to recover abandoned carts, activity packages deals to upsell customers, and more. Keep the conversation going by re-engaging customers after the experience and connecting Xola to the other business softwares you use daily, including MailChimp, Salesforce, HubSpot, Zapier and many more. 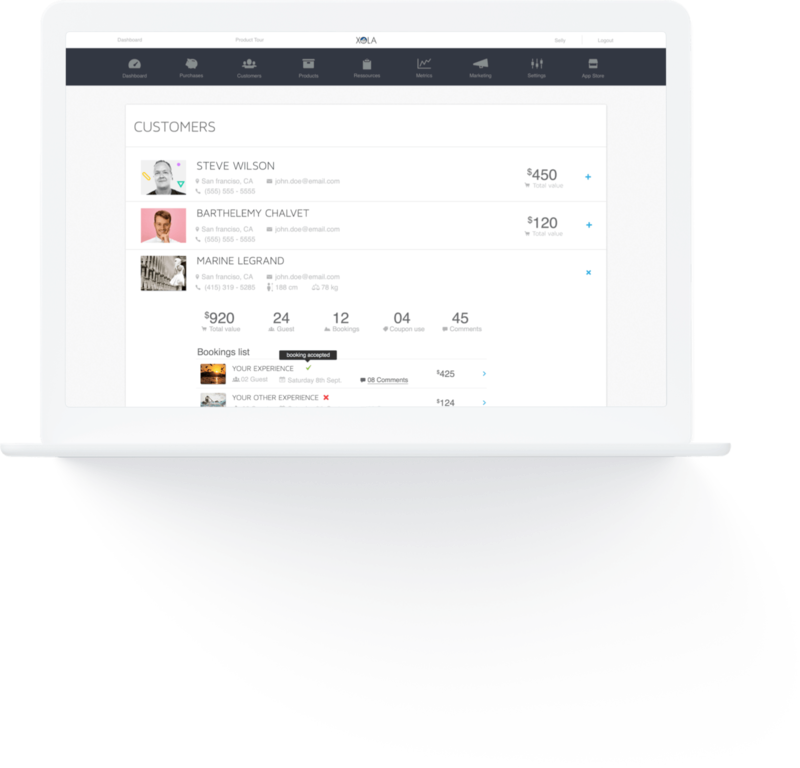 Easily create lookalike audiences to attract new business, email campaigns to generate return business, and keep your CRM up-to-date with Xola. Sell more tours. And more. And more. Easily manage reservations made on the leading consumer travel activity platforms including Expedia and Viator within Xola. Xola’s real-time availability sync ensures that you are always up-to-date with reservations from every channel you use and that you never over book. Leverage local business connections. Partner with concierges, tourist information centers, resellers, and local business with ease. Track the reservations your partners drive, assess performance and reconcile commissions, all within Xola. 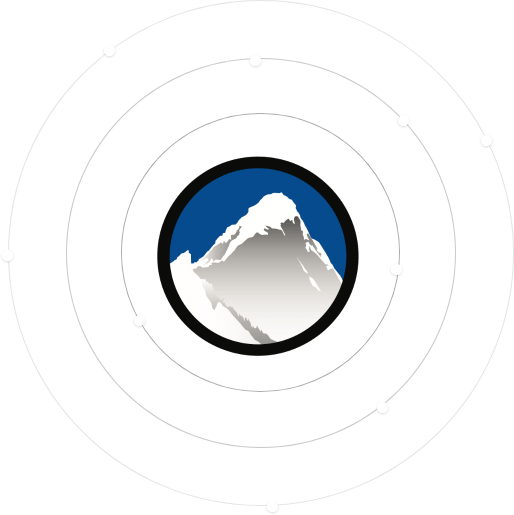 Get more business by partnering with other operators to distribute each other offerings as part of an activity package or a standalone activity. Easily determine who can sell your activities, at what price, and whether or not you reciperate and offer their activities to your customers. Connect the dots between booking revenue and Facebook or Google Ads spend with Xola’s integrations for Facebook Pixel with Advanced Matching and Google Analytics Ecommerce. Make informed decisions based on attributed booking revenue and optimize your campaigns accordingly with Xola. Easily track any campaign on any platform with Xola’s custom conversion tracking capabilities. Share your custom conversion code with Xola and instantly gain visibility into each and every booking made on your site, including information about the experience booked, the order value, the number of guests booked, and more. Answer all of your business intelligence questions with Xola’s custom report builder. Choose one of our pre-built reports templates covering everything from revenue to daily earnings to revenue from specific channels, campaigns, and customers, and edit it to your heart’s content to match your specific business questions and needs. Build relationships and enjoy the fruits of your labor. Xola automatically creates in-depth customer accounts from the information captured during the booking process, covering everything from customer information to customer preference to their lifetime value. Easily share information with staff and the other business software you use to enhance the guest experience and keep the conversation going after the experience. Turn happy customers into brand advocates. Effortlessly build your brand presence on the leading customer review websites, including TripAdvisor and Yelp with Xola. Easily attract new business when and where they are searching for thing to do in your area. Craft your request once and Xola will automatically send it to customers after the experience is over.